For more information, including bios for all our staff, you can visit the Skyliners Drum & Bugle Corps Website. You can contact our Director at jeff [at] skylinersdbc [dot] org for more information. 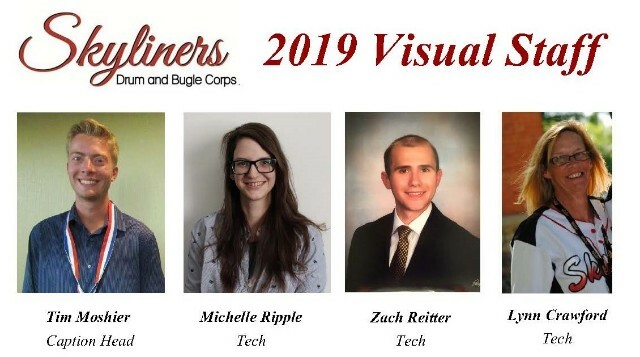 The Skyliners Drum & Bugle Corps is a 501(c)3 non-profit, performance-based organization that provides quality educational opportunities for its members. Posted by News Editor on Friday, February 1st, 2019. Filed under Current News, DCA News, FrontPage Feature.